Linda Bubon is co-owner of Women and Children First, one of Chicago’s foremost independent bookstores, and as Linda describes it, “one of the ten remaining feminist bookstores in North America.” Though its primary mission is promoting women writers, they also feature Chicago writers of any gender identification, as well as male writers whose work is as “important to our understanding of the world as feminists.” Women and Children First hosts many events, including those for children, such as a Where’s Waldo Treasure Hunt this July, but we called her to chat about an event the store is organizing on July 12—Chicago’s first Independent Bookstore Day, in conjunction with Open Books, Sandmeyer’s Bookstore and six other Chicago independents. Each participating store is doing a little something different. What does Women and Children First have planned? I’m very excited. We just got confirmation today that Mary Schmich, the Tribune columnist who has a new book of essays from Evanston-based Agate Midway, is going to have a meet-and-greet from 1pm to 2pm. We’ll have refreshments. Publishers are sending us all free books to give away that day. Penguin is giving us tote bags to put those in. We’re planning to take our galleys and put them in. We also have a group of Chicago writers and artists who did a project for us a couple years ago called the Typewriter Project. They set up a little table and chair on the street and had people write letters on the typewriter. It’s an interesting project and they’re interested in doing that again, and it hasn’t been confirmed, but I’m hoping they’ll do that on Indie Bookstore Day. I understand there’s a puzzle involved? We had Lilli Carré, a Chicago graphic artist, design an exclusive print for us and had it printed as a puzzle. There will only be a hundred and eighty of them; each of the nine stores will have a hundred and eighty bags of puzzle pieces and can start twenty people. You have to spend thirty dollars at your first store and you will get a bag of puzzle pieces and a passport that has each of the nine stores on it, a map of where they’re located in the city, a little text about what indie bookstores do, and texts about each store. Then you’ll check off Women and Children First and you’ll have three weeks to go to the other eight stores and get another bag. If you go to all nine stores, you’ll have all the pieces to complete your puzzle into a frameable print. 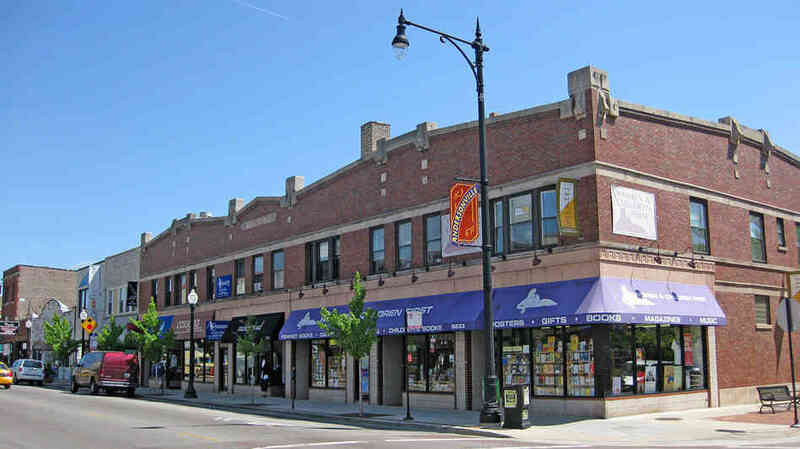 What spurred the creation of Chicago Independent Bookstore Day? Recently American Booksellers Association has been encouraging all of us to celebrate our independence in various regional ways. California booksellers put together a statewide indie bookstore day after a year planning it and it was very successful. So several of us talked about doing something in Chicago, and then Stefan Moorehead from Unabridged Books sent out an email and we agreed to all meet. We nine brainstormed some ideas that we could implement in a few months. We split up tasks. Kimberly from Powell’s is putting together the passport. Tom from 57th Street Books came up with the puzzle idea and I think Suzy from the Book Cellar helped him research it. A couple other people secured swag from the publishers. Somebody came up with a design for the logo, somebody tweaked it some more. All by communicating via email. We’re all enthusiastic. It’s a congenial, collegial group. We’re standing in our stores saying, “We survived.” We all survived and we all have something different to offer. We all have innovative programing in our stores. And we’re tired of customers saying, “There’s no bookstores left anymore,” and saying back, “We’re still here. Our neighbors at Unabridged are around the corner. Have you been to the Book Cellar?” There’s one noticeable store missing on the landscape, but the rest of us are anywhere from three to forty years old. We keep trudging along, finding fresh approaches and new ways to make the customer happy. This was just one more idea. Let’s work together and create something that shows Chicagoans they have a city really rich in independent bookstores, especially compared to other American cities. It’s interesting you mention surviving. You’ve managed to outlive Borders, and you’re poised to outlive Barnes & Noble, too. Why is that? What happened in that nineties arms race is that first Barnes & Noble started spreading across the country from a handful of New York stores and Borders from a single store in Ann Arbor Michigan. Those two went head to head in Chicago and the suburbs and covered the landscape. Wherever Barnes & Noble went, Borders needed to be nearby. Naturally they generally picked locations with existing independent bookstores. Instead of untapped markets, they hit areas around universities, in the liberal neighborhoods where there were lots of book buyers and concerned parents buying children’s books. 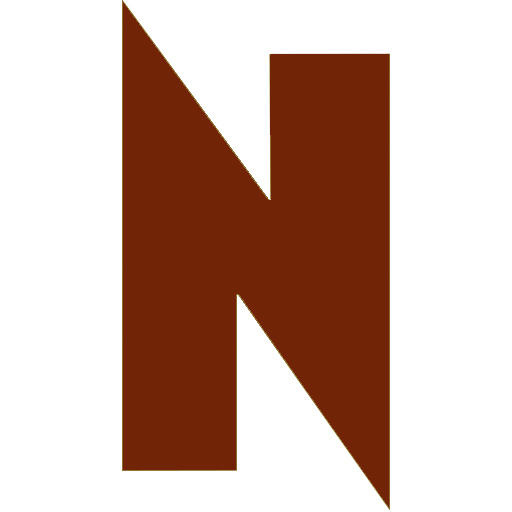 So we three independents on the North Side were surrounded by five Borders stores. Barnes & Noble saturated the market too. Since Borders closed, Barnes & Noble has reorganized and closed stores that were underperforming and put more eggs in the stores that were doing well. Frankly, I hope they survive. We have a common, clearly stated enemy in Amazon. Amazon makes it absolutely clear they will completely dominate the entire book industry. Get rid of bookstores, publishers, editors and book designers. Just Amazon and the author. If we don’t fight back, we’re just going to lose a huge, cultural richness in bookstores—places people gather, where readers meet writers, where book clubs meet. We don’t have many public spaces anymore, but independent bookstores do function that way. It’s tragic to see so many gone from the landscape, large and small, but those of us that survived the purges in the nineties and then survived Amazon in the two-thousands, we’re stronger for it. We had to be creative.